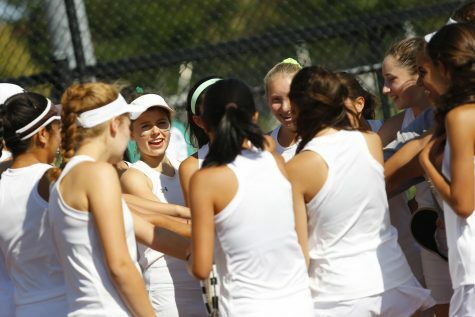 Girls’ tennis ended their season on a high note, winning their last four matches of the season. They defeated Wootton 5-2, Northwest 6-1, Magruder 7-0 and Quince Orchard 6-1. They finished the season undefeated with an overall record of of 13-0. Tennis performed extremely well in their last match of the season against Quince Orchard. Junior Stacy Ternovskaia is very proud of all of the players as they put in a lot of effort in their final game. Despite their perfect record, tennis did have to face some hardships in this year. Junior Nikki Emamian, a team captain, suffered an achilles sprain prior to the Wootton match and she was not able to play the remainder of the season. Coach Mitchell Duque explained that Emamian’s injury impacted her doubles partner the most. The singles players truly stood out this season as they collectively have not lost a set at their positions, entering the county tournament undefeated. Coach Duque is very pleased with their stellar performance this year. 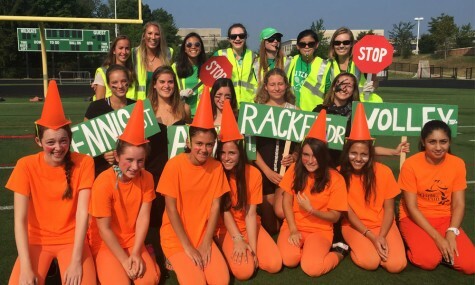 “The regular starters all dominated as they have all season in playing out of our division, and provided the proper send off to Jessica Fatemi, our only senior, in her final regular season match at WJ,” Duque said. Duque also believes the team can be successful again next year if they duplicate their incredible effort and performances from this season. 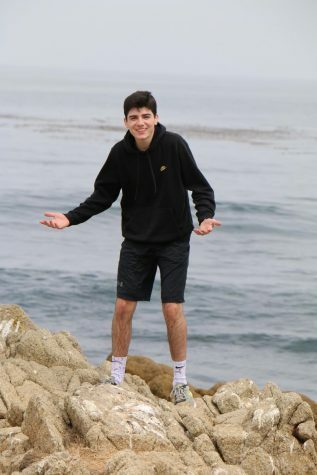 They had great momentum going into the county tournament, so they earned many county finals wins, which is similar to their performance last season. The team was very successful in the playoffs as they had three individual county champions and they won their first Montgomery County championship title since 2006. 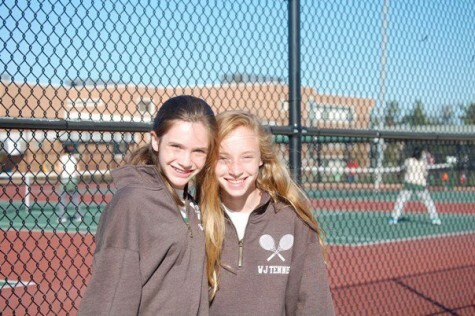 Sophomore Lea Kosanovic, freshman Sloane Morra and Ternovskaia won county titles at their positions. At the end of the tournament, WJ was ahead of all MCPS tennis teams with 19 points. 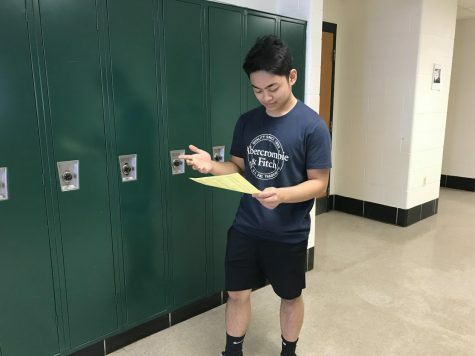 The team pulled off an upset in 1st doubles since WJ’s unseeded team defeated #6 BCC in round 16, but they ultimately lost to the #3 seed RM in the quarterfinal. Also, the #2 and #3 doubles teams played very tough opponents and ended up losing in the semifinals and quarterfinals respectively. Despite the hardships, junior captain Nikki Emamian is very proud of how hard the team worked to do well in the county tournament. 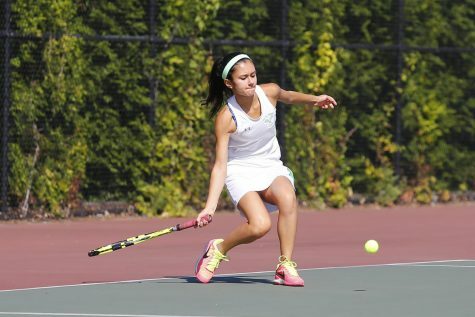 The girls’ tennis season is officially over, but some players have additional matches in the regional and state competitions. 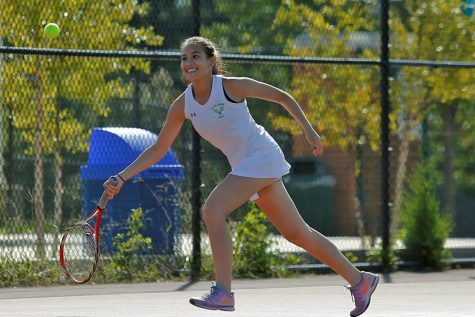 Senior Jessica Fatemi made it to the finals of regionals for singles and will play in the state tournament in May at Wilde Lake Tennis Club. Additionally, Kosanovic will be on a doubles team with junior Ethan Kowalski, who is a top player on the boys’ tennis team. They will play together in the mixed doubles draw for regionals in May.